I inavertenly left an inaccurate eow date on my previous reflection. Today is the 77th anniversary year of your death...never forgotten. I said a little prayer today for Patrolman McCormack and his family. He may be gone but never forgotten. He will always be a New York HERO. 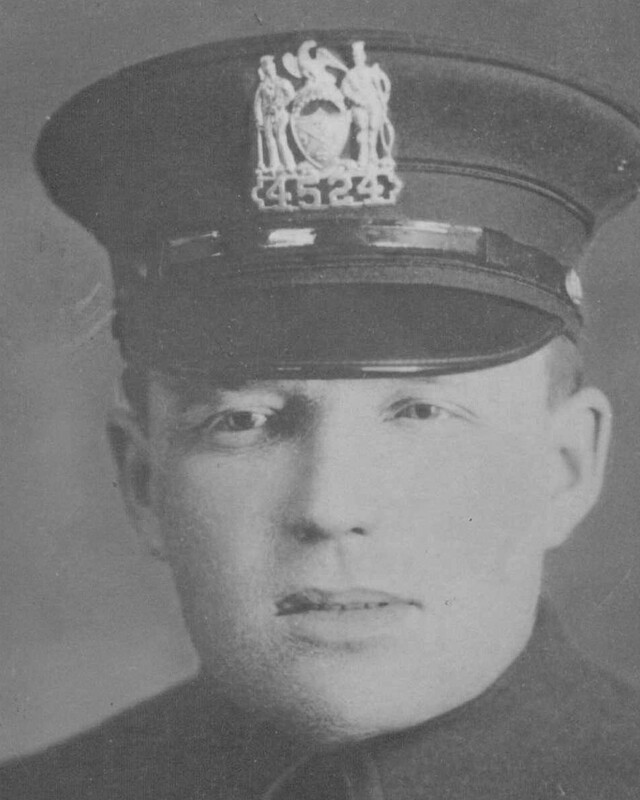 On today, the 71st anniversary of your death, I would like to say thank you for your service and sacrifice for the citizens of New York City.